Farming has been in John Connell’s family for generations, but he never intended to follow in his father’s footsteps. 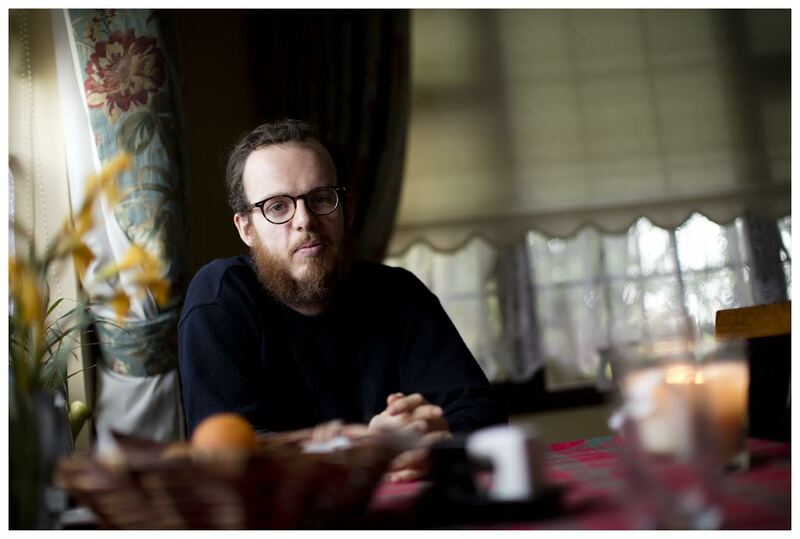 Until, one winter, after more than a decade away, he finds himself back on the farm. The Farmer’s Son is the story of a calving season, and the story of a man who emerges from depression to find hope in the place he least expected to find it. It is the story of Connell’s life as a farmer, and of his relationship with the community of County Longford, with his faith, with the animals he tends, and, above all, with his father. For fans of The Shepherd’s Life, a poignant memoir—and #1 Irish bestseller—about a wayward son’s return home to his family’s farm, and how he found a new beginning in an age-old world. 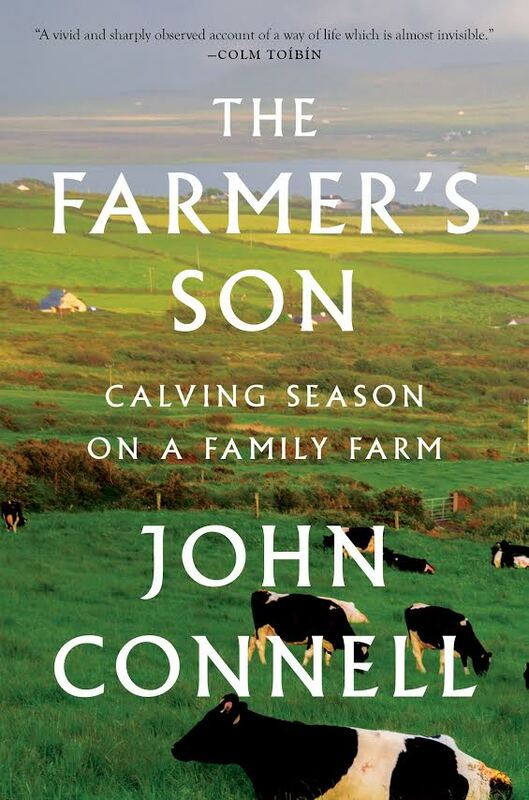 We look forward to welcoming John to the American Irish Historical Society on Thursday, May 9, 2019 to launch “The Farmer’s Son” in the U.S.